Town Thorns Care Centre Annual Summer Fete 6th August – 11.00 – 3.30 p.m.
Town Thorns Care Centre Festive Fayre Saturday 18th November 11.00 – 3.30 p.m.
Brinklow Christmas Market Saturday & Sunday December 2nd & 3rd 2017 At St. John’s Church, ‘Tump’ & Broad Street area. Lots of stalls, Lots of Fun. 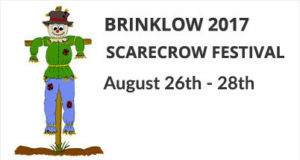 Enjoy the light switch-on and the Scarecrow Nativity. Town Thorns Care Centre Light a Life Evening Saturday 2nd December – commencing 7 p.m.
Did you complete the Neighbourhood Plan Questionnaire last autumn? Please come along to the presentation of the Analysis of the Results by Mike King, of People and Places, Independent Researchers and Consultants. Registration and Refreshments from 10.00am Saturday 24 March 2018 @ 10.30 until 12.00 in the Community Hall. 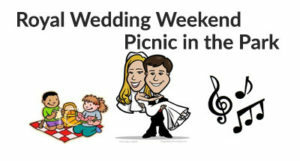 Royal Wedding Weekend Picnic in the Park Sunday May 20th 2018 @ 14:00-17:00 Come and join us on the community field and bring a picnic. We are organising music and games along with stalls. This will be our Community outdoor event for 2018. If you would like a stall or to perform please contact Margaret Saxon on 01788 832225 or Jeanette Lomas 01788 833288. 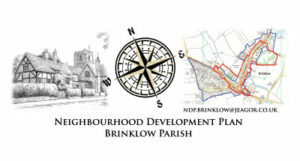 Brinklow Christmas Market Saturday December 1st @ 11:00 - 17:00 Anyone wishing to have a stall (£5) should contact Margaret Saxon 01788 832225 - Money to be donated to the Church Restoration Fund. Light switch-on and carol singing Saturday December 1st @ 16:30.